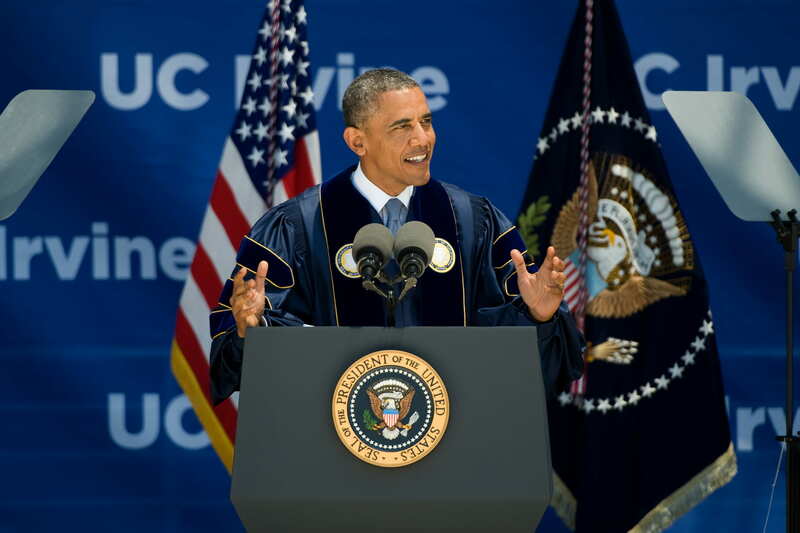 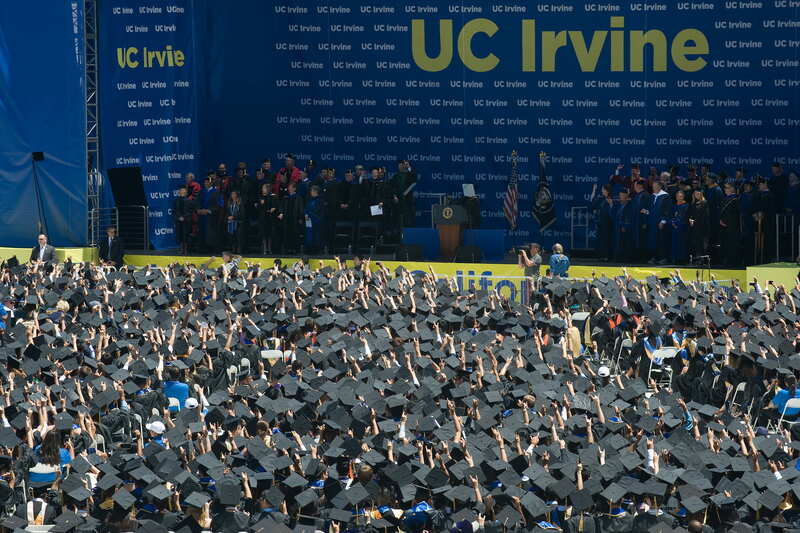 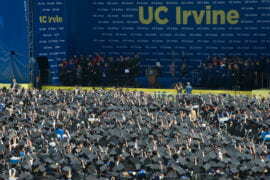 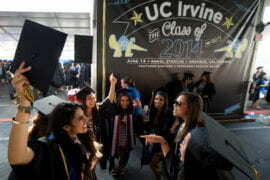 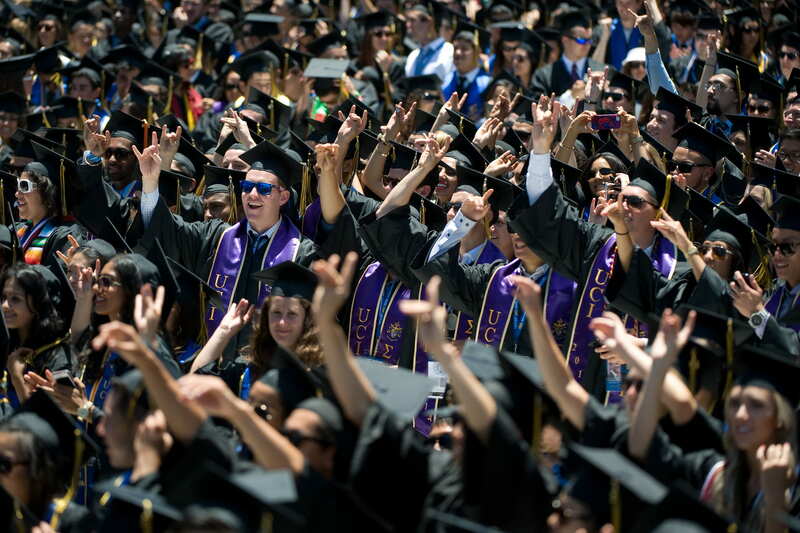 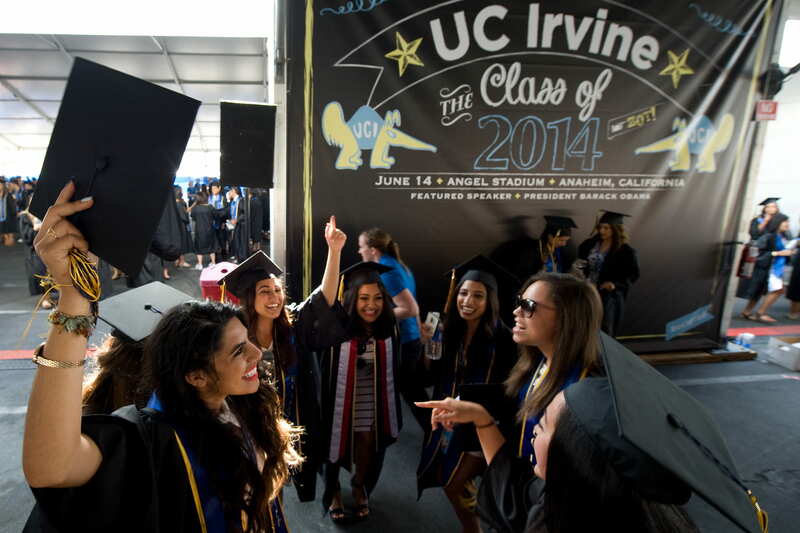 With those words, President Barack Obama greeted more than 6,000 members of UC Irvine’s class of 2014 and 30,000 family members and friends at a special commencement ceremony Saturday at Angel Stadium of Anaheim. 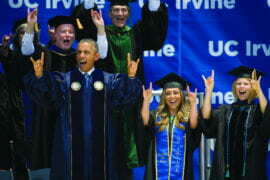 In a nearly 30-minute talk that received three standing ovations, Obama gave a shout-out to the UCI baseball team playing in the College World Series in Omaha, Neb. 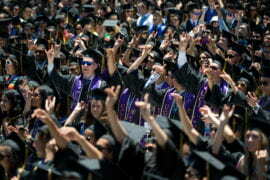 ; acknowledged the campus’s Guinness world record for largest water pistol fight; and noted the 65 veterans and four ROTC members among the assembled students. 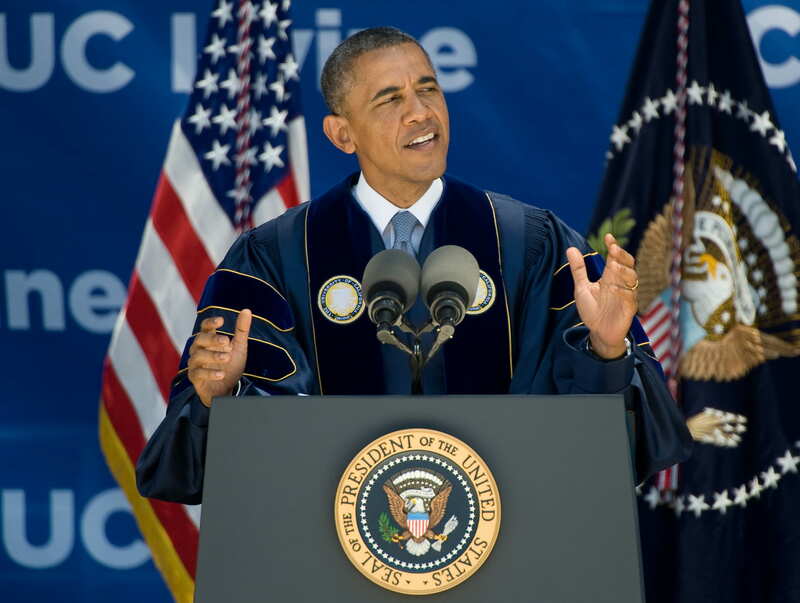 And he encouraged graduates to take on the challenges of climate change in the same way the nation answered the call to reach the moon in the 1960s. Obama gave kudos to UCI for being “ahead of the curve” on the issue. 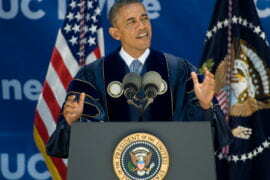 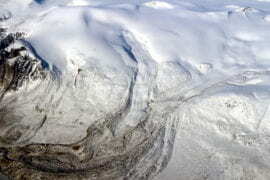 Success against climate change will take perseverance, he cautioned. 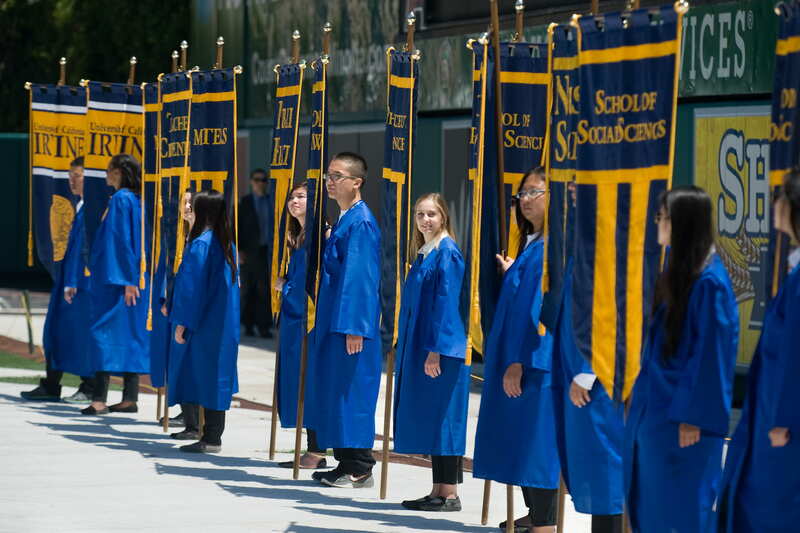 The ceremony opened with comments from UCI Chancellor Michael Drake and Vice Chancellor of Student Affairs Thomas Parham, who introduced the two student speakers. Jacqueline Rodriguez, who was receiving bachelor’s degrees in sociology and Chicano/Latino studies, focused her talk on increased access to higher education. 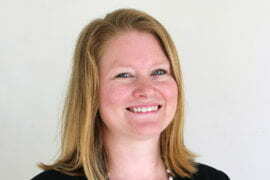 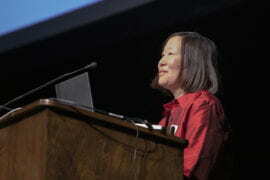 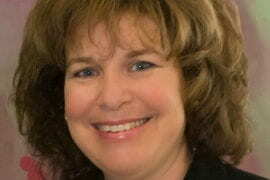 Jessica Pratt, who was receiving a doctorate in ecology & evolutionary biology, outlined the need to care for the planet. 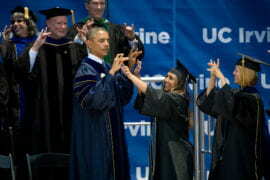 Both women are the first in their families to earn university degrees. 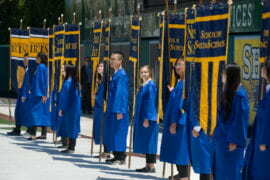 Along with M.F.A. 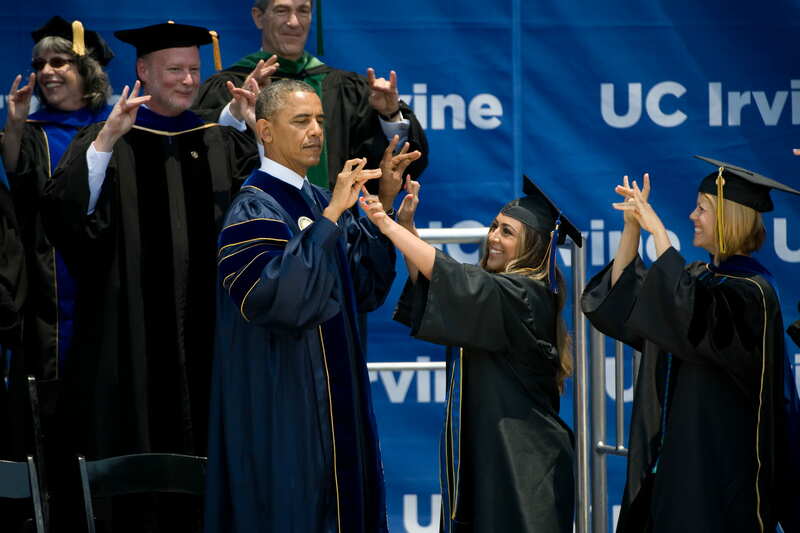 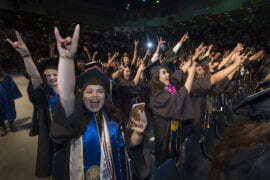 graduate Melissa McCann, who sang the national anthem, they gave Obama his first lesson in Anteater spirit, teaching him how to make the “Zot!” gesture. 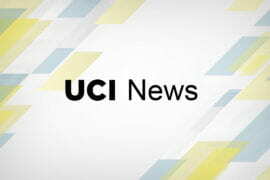 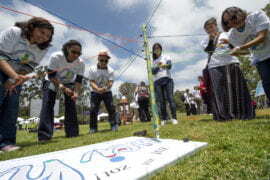 The Anaheim event marked the kickoff of UCI’s 50th anniversary celebration, which will continue through June 2016.